Ever wanted to become a career martial artist? Ever want to teach your own MMA/Jiu Jitsu class? Ever wanted to learn how to coach and corner your own UFC or MMA fighter? 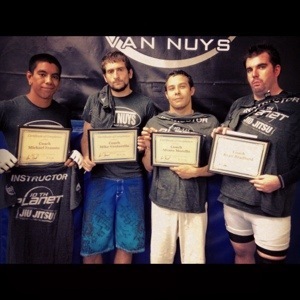 10th Planet Van Nuys has a coaching program for up and coming coaches. 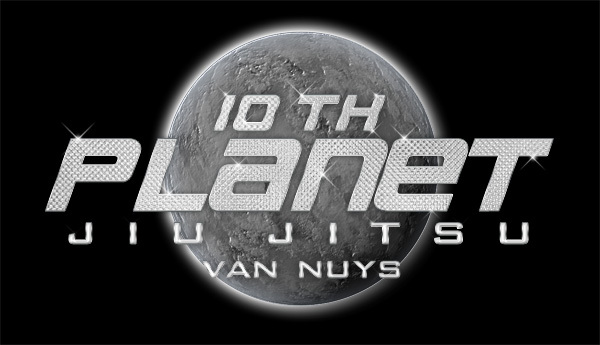 If you’re interested in learning to become a coach, the first requirement is that you’re a 10th Planet Van Nuys member, and the second is you have a happy healthy attitude. Still a white belt? Doesn’t matter, as long as you’ve been with us for 6 months and you’re willing to put in the time, you’re good! For more info, come in and see us!